The proverbial butcher, baker and candle-stick maker sector of the trucking industry is going to be very chuffed with the new packaged product called Drive developed by Ctrack specifically for smaller fleets. By providing accurate, precise and live insights, SMME’s can now expertly manage and administer their company’s vehicles and reveal unforeseen costs and inefficiencies. Yes, it is true that many fleet telematics suppliers do have smaller fleets on their books but it has always been FleetWatch’s contention that there is a need for a product specifically aimed at the small – let’s call it bakkie – fleets. In this sector, the last thing on the owner’s mind is the efficient running of his vehicles. Sure he might know how much fuel he’s shoving in every month but that’s about it. The simple fact is that these guys are not into main-stream transport. They are not trained in transport economics or transport management as they are too busy ensuring the candles they make get into the market as quickly as possible. Note, as quickly, not as cost effectively from a transport perspective. A random shot taken of vehicles parked in a shopping centre car park. 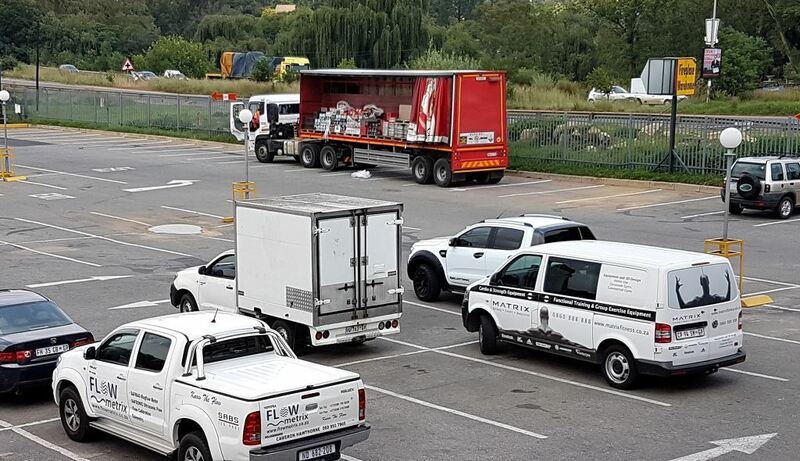 The Coke truck at the back will certainly be linked to some fleet management system. However, one wonders if the three different company vehicles in the foreground have any such system. 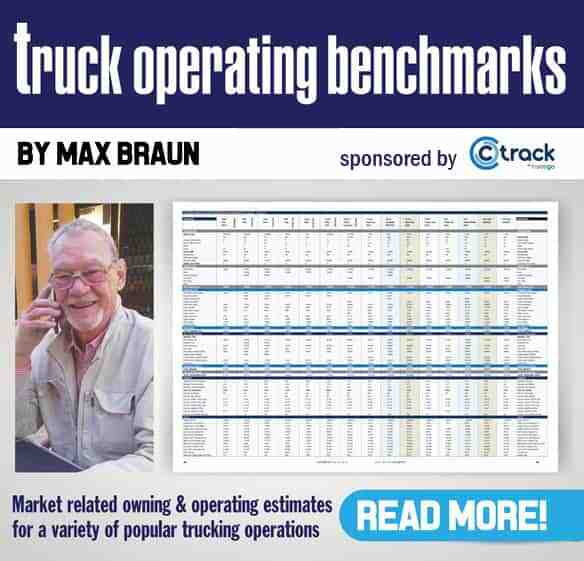 It is at such fleets that the new Drive product from Ctrack is aimed. This can now change as Drive has been developed as an affordable, feature-rich Software as a Service (SaaS) solution ideal for SMME’s and companies with fleets of 30 vehicles or less. If a company has 30 vehicles, they’d be dilly not to have a fleet manager so I’d take the real potential attractiveness of Drive down much further to the one to five vehicle business. In essence, this new mobile solution is perfectly-suited to companies whose vehicles are not their core business and who do not employ dedicated fleet managers. Simple to use, the Drive solution provides all the fleet management tools business owners will ever need, without the prohibitive costs and complexity of current offerings. Drive’s intuitive dashboard, for example, can be viewed and administered on desktop computers, laptops, tablets and mobile devices and provides a top-down view of all vehicles, drivers and tasks, simultaneously. GPS integration locates vehicles and drivers in real-time through easy to use map software. Responsive mapping indicates a driver’s current location as well as where they’re headed to next, giving small businesses the ability to provide their customers with updated estimated times of arrival. 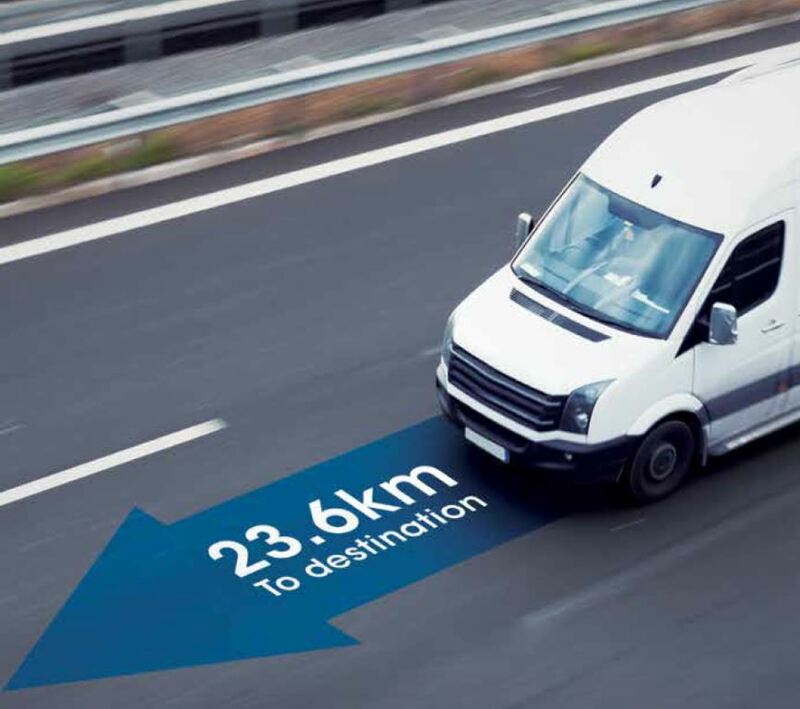 The solution can also provide a full overview of a company’s in-progress and scheduled tasks, with the tracking of deliveries and job statuses also performed in real-time. With Drive, it is possible to schedule jobs beforehand, assigning these to specific drivers and/or vehicles, as required. After entering the tasks for the day, the built-in route optimisation function provides the most efficient routes for drivers to travel. This radically reduces the time taken and distances driven, as well as the amount of fuel consumed on a daily basis. It also means drivers waste no time phoning controllers for assistance. Furthermore, jobs and customer visits can be scheduled on driver’s phones, thereby assisting drivers with planning and structuring their tasks into organised workflows. Turn-by-turn navigation means drivers never get lost while a trip score highlights areas needing driver behaviour improvements. Real-time driving violations can be depicted as can where vehicles were driven, where they stopped or where they idled excessively. Using geo-fencing capability, vehicles can be limited to predefined areas, with alerts sent when breaches occur. These alerts can be sent and received via the Drive app, SMS or email and can be categorised and organised into user groups, making them simpler to manage. Drive users can create service intervals of differing lengths and service types, while drivers can report vehicle faults through the app. Business and private logbooks can be produced and separated, with the business logbook used to recover business mileage expenses. Detailed and fully customisable reports are easy to interpret and can be downloaded for further scrutiny. These reports help small business owners analyse their cost items and allow them to make better decisions, faster. Last but not least, a stolen vehicle recovery service is also included on a 24/7 basis. Well, it’s about time. Well done Ctrack. We reckon this is going to be a winner. 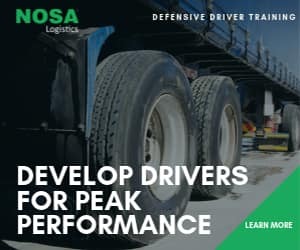 Click here to see the video produced by the company giving a concise explanation of the Drive system for smaller fleets.